The World Wrestling Resource Podcast breaks down wrestling topics in the news, offers technical and tactical training advice and features guests all with a unique resource for the sport of wrestling. 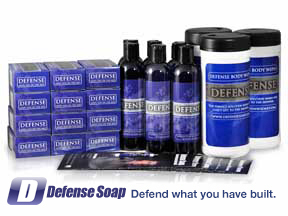 The WWR Podcast is proudly sponsored by DefenseSoap. News and interviews from Jon McGovern and World Champions Dennis Hall and Terry Brands about the World Wrestling Resource and topics related to international wrestling, wrestling training, coaching and development. Part of the Mat Talk Podcast Network.